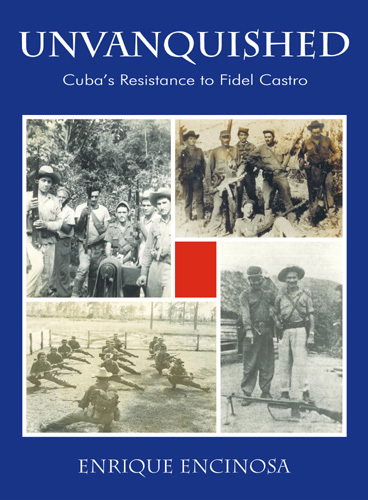 Unvanquished is the first history in English on the resistance Cubans have waged against Castro's regime. This carefully documented narrative by a veteran historian allows the story to unfold in participants' own words. Unvanquished won an Honorable Mention in the 2005 Independent Publisher Awards. 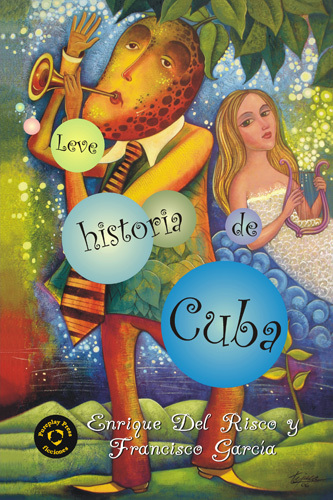 Two writers, one in New York and the other in Havana, give a biting send-up of Cuba’s history. 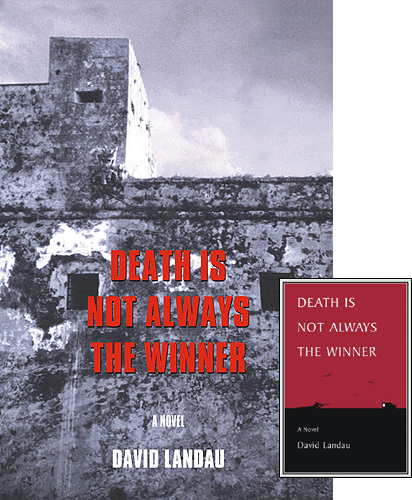 David Landau's novel of the Cuban revolution is here translated to Spanish by Venezuelan-Cuban novelist Benigno Dou, who, said one reviewer, "creates a totally idiomatic rendering of Landau's text." This narrative of espionage, romance and suspense recreates the early years of the Cuban revolution and the Bay of Pigs invasion, uncovering a slice of lost history. 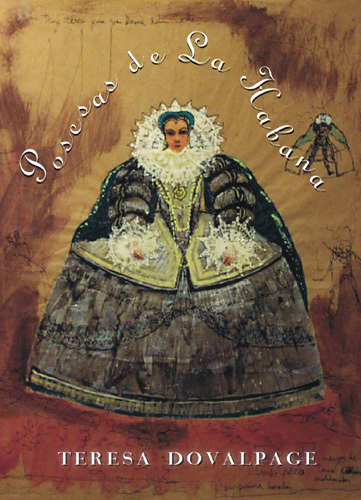 Commentators have called the novel "indispensable", "a precious jewel" and "a work of undoubted historic value". This powerfully constructed Spanish-language novel takes readers to the limits of language and experience. On a night in the year 2000, during one of Havana's enforced blackouts, four women in a Cuban family, aged eleven to ninety, confront their lives and each other as tragedy lurks outside their walls. 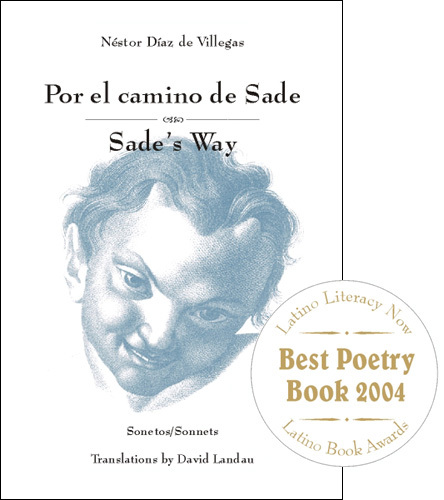 The Marquis de Sade serves as pretext for poetry that explores themes of revolution and liberty, order and chaos, reason and lasciviousness—"a scintillating romp that creates a rare tension," said one critic. 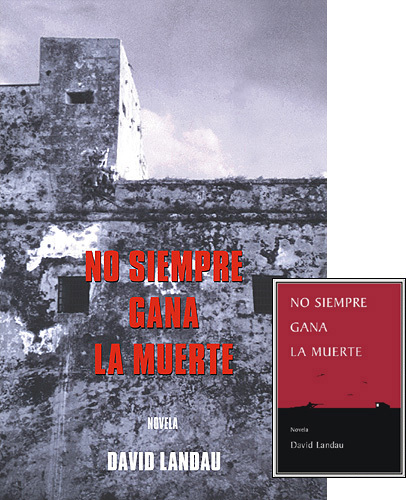 The handsome Spanish-English bilingual format helped garner a "Best Book" citation from the 2004 Latino Book Awards. Mateo is a shoemaker who witnesses vast transformations and reaches a poignant wisdom about life on earth. 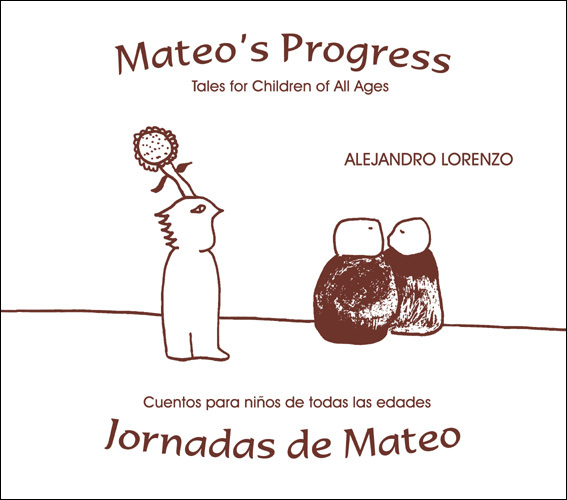 Mateo's epic saga, earlier excerpted in Mexico, is here presented in a full bilingual English-Spanish edition whose physical appeal, as book and as illustration, is quick to register. The first event for this novel took place on April 4th at Hostos College in the Bronx, where Correa is an assistant professor. A seemingly gay writer enters the machista vortex of the Cuban Revolution. While still in manuscript, Furia del discurso humano won first prize in a competition sponsored by the Miami-based Art Critics’ Association of America (ACCA). 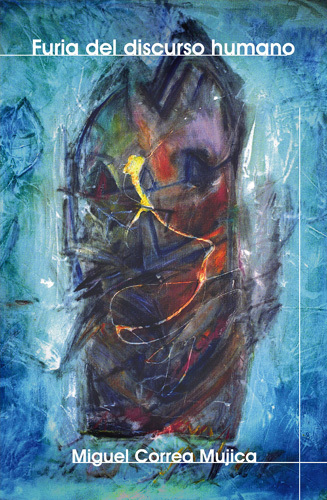 A central writer in the so-called Mariel Generation that also produced Reinaldo Arenas, Miguel Correa teaches literature at Hostos College in the City University of New York. Juan Manuel Salvat, head of Universal Publishers & Bookstore, says that Furia del discurso humano is "one of the very best novels about Cuba." 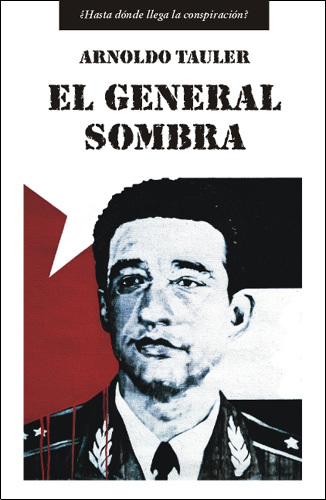 This historical novel in Spanish carefully recreates Cuba during the Ochoa affair of 1989, when Fidel Castro subjected the country's popular military hero to a show-trial and then had him executed. Tauler's suspenseful narrative depicts a kind of political intrigue that might be occurring in Cuba right now.